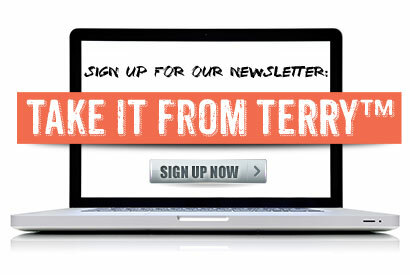 For over 30 years, Terry has pioneered strategic management solutions for organizations all over the world. He has guided leaders at all levels to expand their thinking, discover new approaches, and turn unique challenges into opportunities. 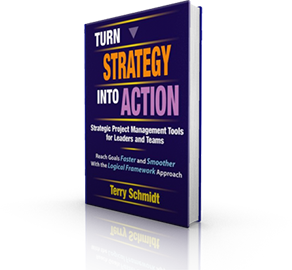 Terry’s insights, expertise, and leadership in strategic management have played a key role in helping the Association for Strategic Planning (ASP ) develop their Body of Knowledge (BOK) and certification program. ManagementPro is proud to be one of only five charter Registered Educational Providers (REPS) qualified to use the ASP’s the Body of Knowledge in preparing people to earn two professional distinctions. We are the best investment you’ll ever make when it comes to strategic management. 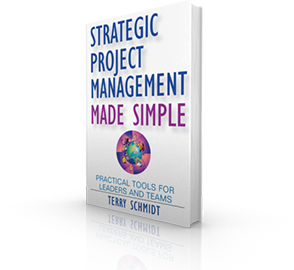 Terry Schmidt has been at the forefront of simplifying the systems thinking tools and applications which bridge the gap between good ideas and real results.